The brothers of Alpha Phi Alpha at the University of North Carolina at Charlotte are not playing games! The chapter just released the video from their 2017 neophyte presentation and we at Watch The Yard were blown away with how well put together it was. 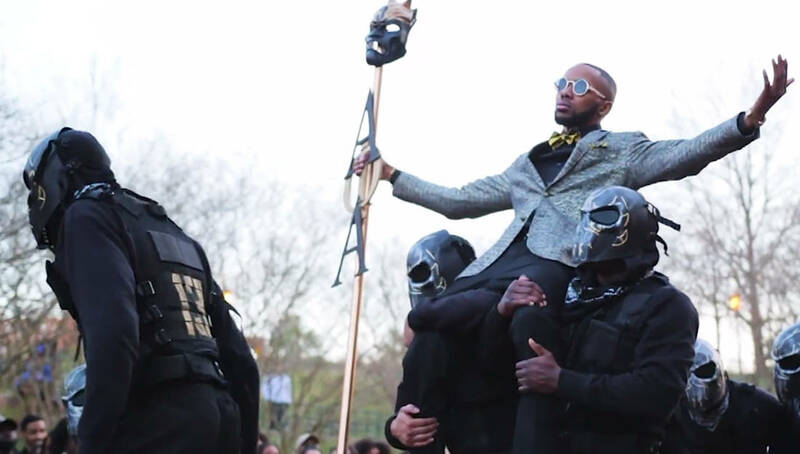 From the outfits to the energy and the execution, these brothers showed the world that the Mu Tau Chapter of Alpha Phi Alpha does not skimp when it comes to precision. Check out their neophyte presentation that was shot by Loyd Visuals below! Share this on Facebook if you think these Alphas from UNC Charlotte deserve to go VIRAL!